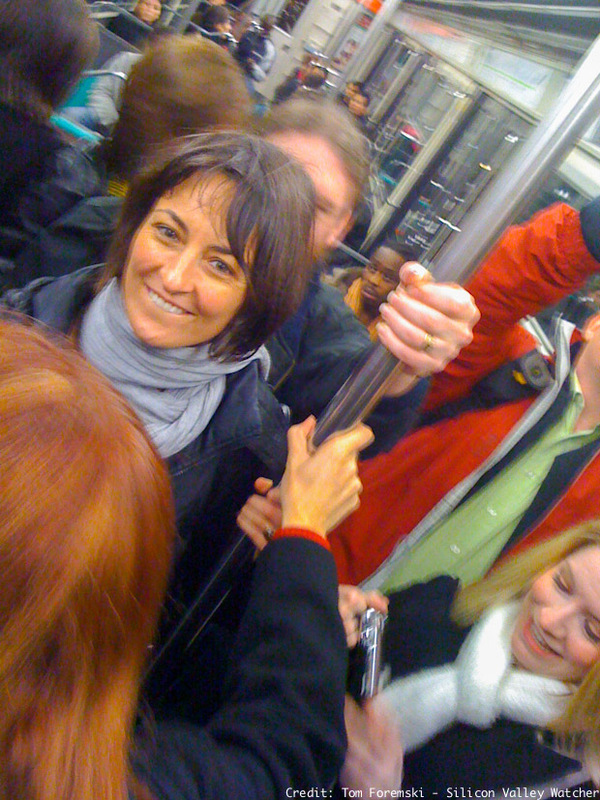 Eliane Fiolet in a Paris subway train on the superb Traveling Geeks trip that she helped organize in December 2009. Congratulations to Eliane Fiolet, co-founder of Silicon Valley's Ubergizmo news site for being awarded France's Chevalier de l'Ordre National du Mérite! The award recognizes exceptional service in the public sphere. Eliane has worked with many French startups, providing advice and sharing her Silicon Valley connections. She also helped the French Embassy Trade Office with a variety of projects. There will be a presentation ceremony on March 17 in Paris. Ubergizmo is a fabulous multilingual gizmo and gadget news and reviews site that's nearly ten years old. 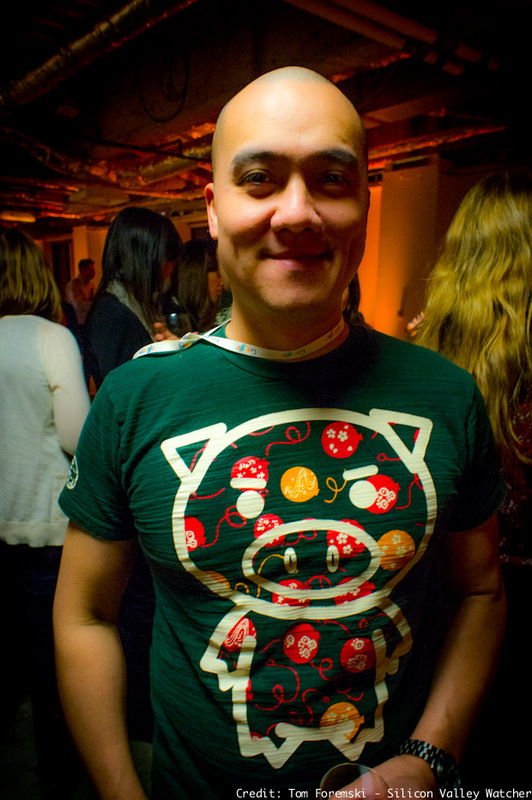 I've know Eliane and her co-founder and husband Hubert Nguyen (below) since they started publishing. Hubert was a graphics hardware engineer and Eliane's background was graphics design so both had to learn how to be a publisher and editor very quickly. They've worked hard and created an excellent media publication with high quality news and reviews.